 Participants should be Indian residents. Twitter from the same participant will not be accepted.  The contest will start on 24th August, 2015 at 01:00 pm and end on 25th August, 2015 at 03:00 pm. all 3 questions on Facebook by 25th August, 2015, 03:00 pm. 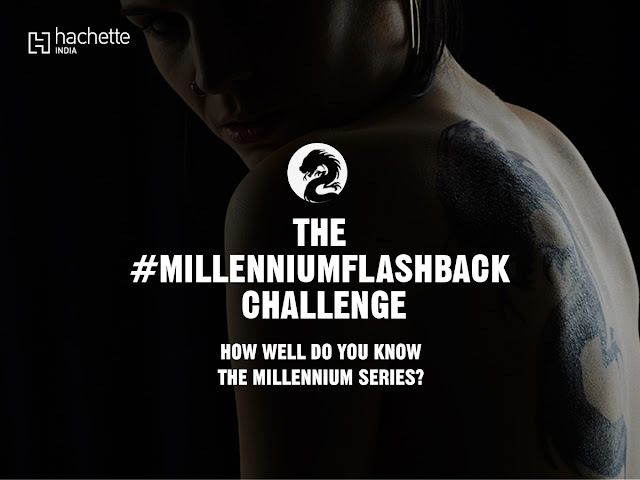  Participants must include #MillenniumFlashback in their responses.  The entries may be screened for defamatory content/language. will not be considered for the prizes.  Hachette India reserves the right for last minute cancellation and change in terms and conditions.  Any disputes arising from this contest are subject to jurisdiction in Delhi. will be final and no queries will be entertained in this regard. 21 Fools says, ‘Thank You’ to Indian soldiers. What about you?